Want to create a successful and profitable business that will thrive regardless of what the economy is doing? 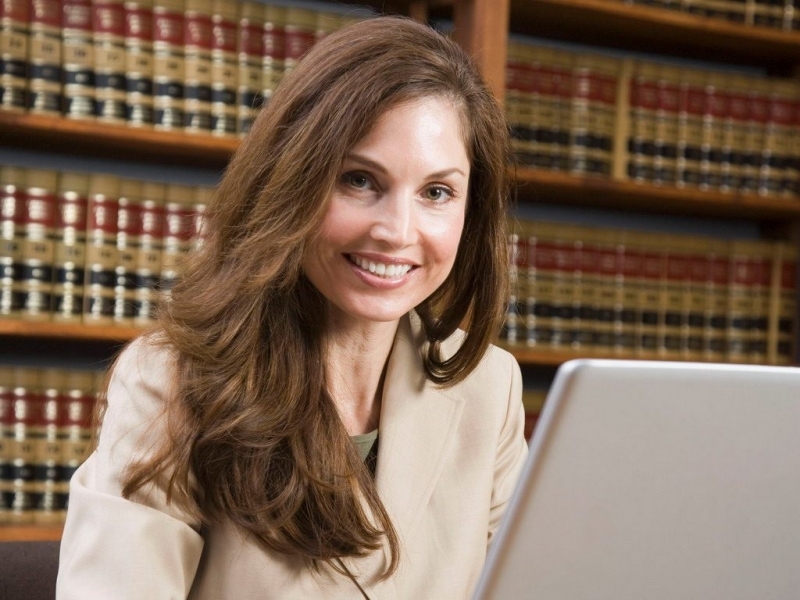 Learn how you can earn $8,000/month with a Judgment Recovery business. Thousands of civil court cases are heard by judges in your local courthouse each and every year. It's the same old story... someone sues someone else and a civil judgment is awarded. What you may not know is that 79% of those court-awarded debts remain unpaid. Even more incredible is the fact that when someone wins a judgment, it is now up to them to collect his or her money from the losing party. The court will not assist with the enforcement of a civil judgment. The sad truth is that most people just don't know how or where to begin, and the judgment holder is on his or her own. Beginning in the late 90's, a new industry began to emerge that focused on assisting judgment holders in collecting the judgments that were owed to them. Today, the role of the Judgment Recovery Specialist has evolved into a well-respected and growing profession - one that is gradually gaining recognition in courthouses nationwide. Learn how you can profit from your own judgment recovery business by downloading a free Judgment Recovery Start-Up Guide from our website: www.recoverycourse.com Sierra Judgment Recovery has been providing professional judgment recovery training since 1997, and we're BBB accredited company.